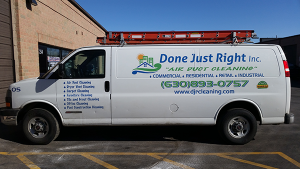 Done Just Right Inc. is a full-service cleaning company that has been in business since 1991. We strive to provide you with top quality and affordable janitorial services for your home and business. If you feel like your home is getting messy, your dryer isn’t working, or that you can see dust on your surfaces, it’s time for a cleaning service! At Done Just Right Inc., we are more than just a cleaning company. We will provide you with the highest quality, most reliable, and affordable services. A clean space is a happy space, and we want our customers to enjoy a clean office, facility, or home. As our customers are our greatest assets, we are committed to top customer service and believe that a happy customer is a repeat customer. 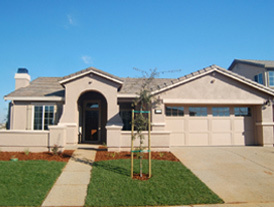 Done Just Right Inc. is a full-service maintenance contractor. As a result, we maintain workmen’s compensation insurance in accordance with state law and general liability insurance of two million dollars. 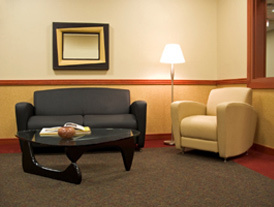 We can customize an office cleaning plan that will best suit your office space and your schedule. We provide services from kitchen to window cleaning to ensure your work space is clean. Therefore, creating a professional and positive work environment. With our professional janitorial services, we can make help your house feel like a home. Our cleaning specialists will make you feel confident to show off the inside of your home with the variety of residential services we offer.